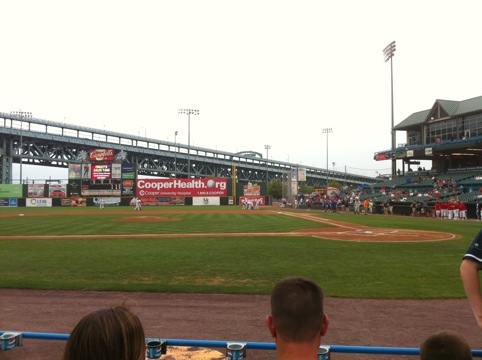 We’re at Campbell’s Field in Camden. ← Debt isn’t killing us. Stratification is.